We just received news about the latest Hot Wheels 1:64 scale adult collectibles coming to Toywiz and Toy Garden early year 2011 and there will be 2 series coming our way! 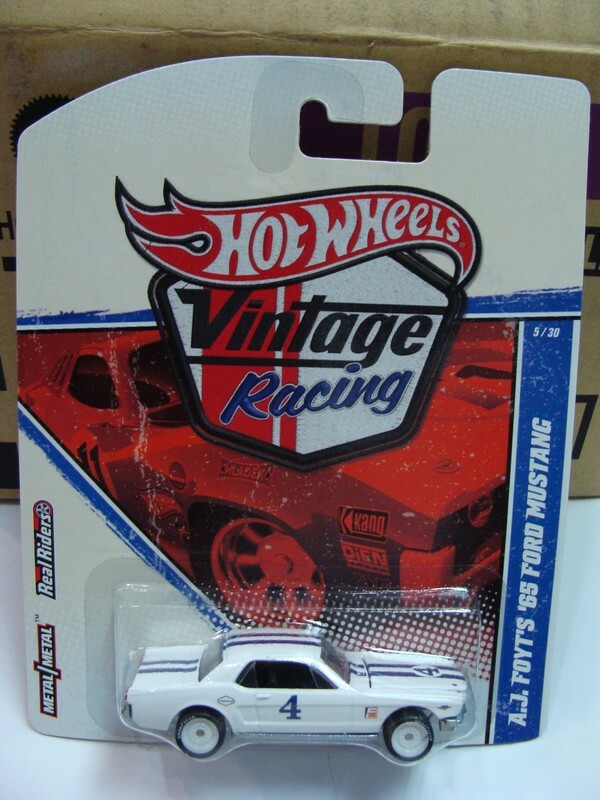 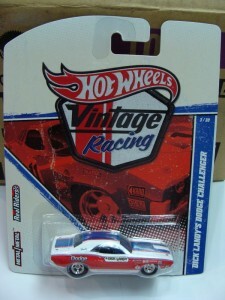 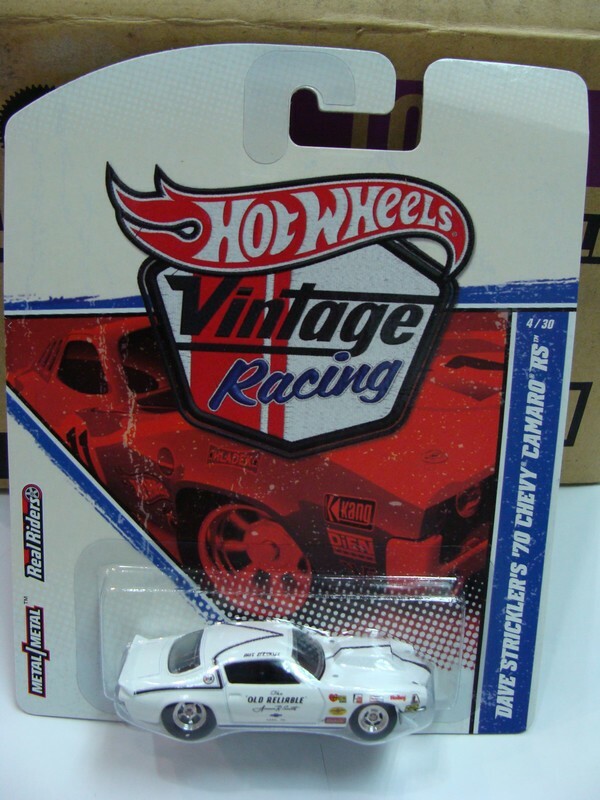 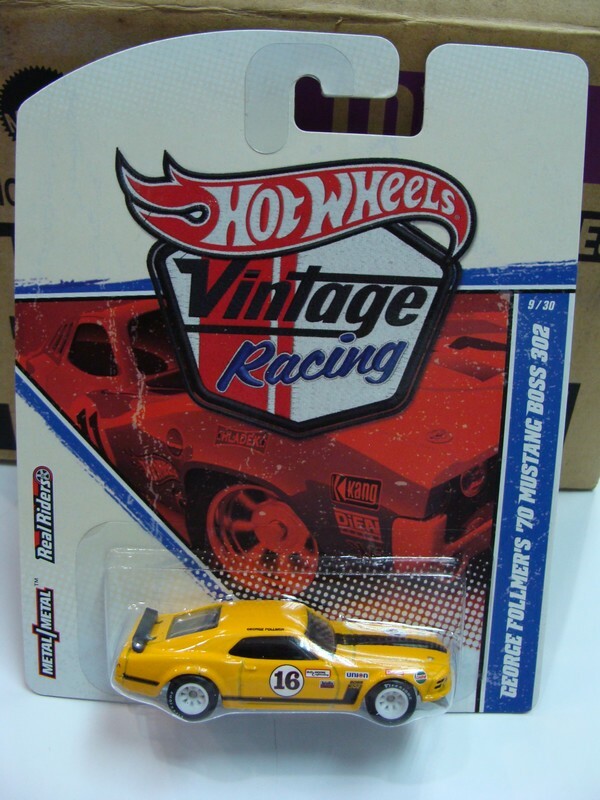 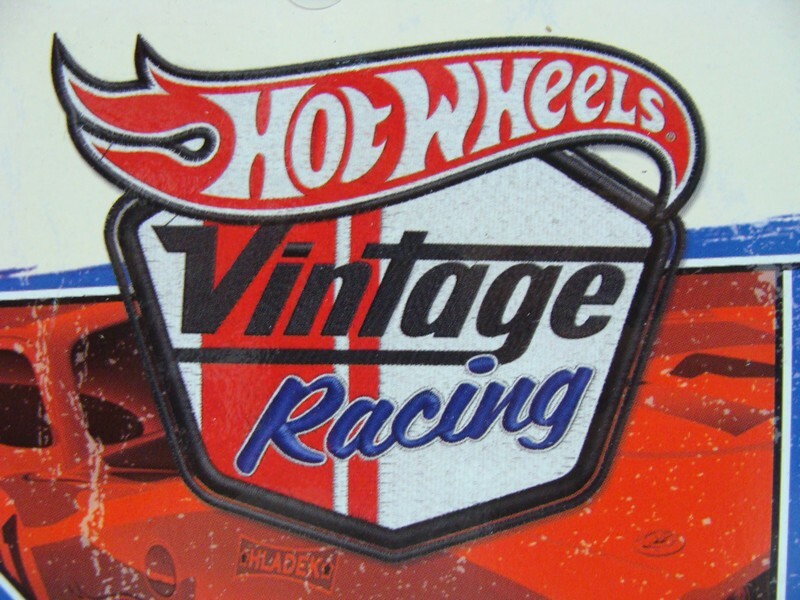 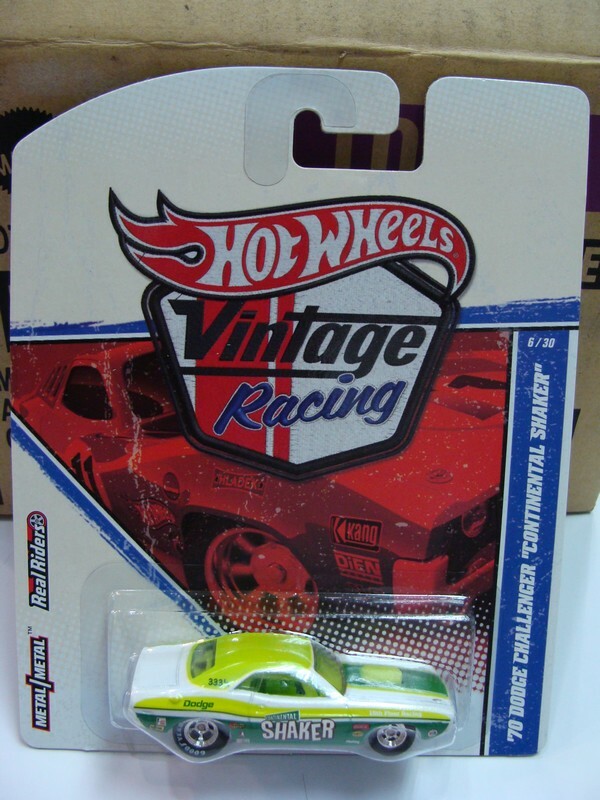 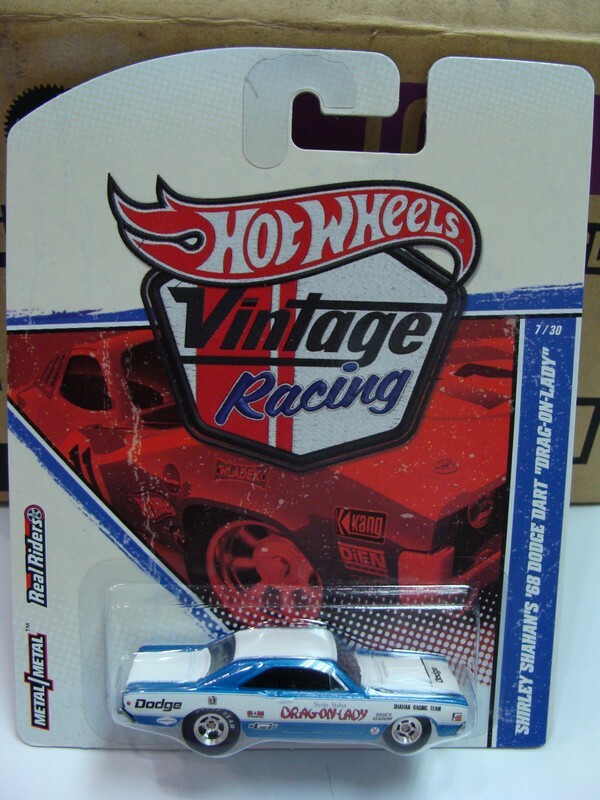 The hot wheels 1:64 Garage Series and Vintage Racing Series. Both will be available at Toywiz and Toy Garden in limited edition and carry a price tag of RM20 each. 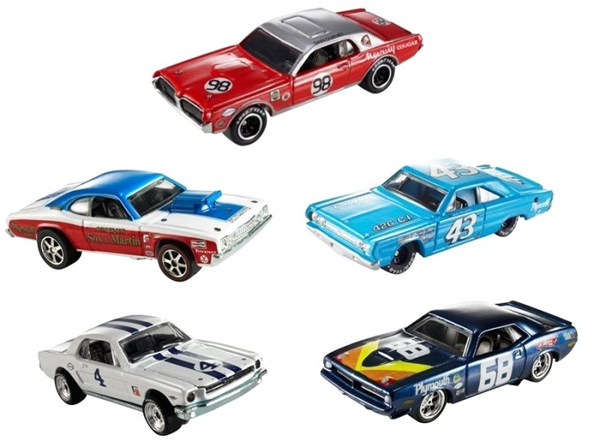 Building off the success of Larry’s Garage™ celebrating Larry Wood’s hand-picked designs, in 2010 you’ll find two more of your favorite designers in the mix. 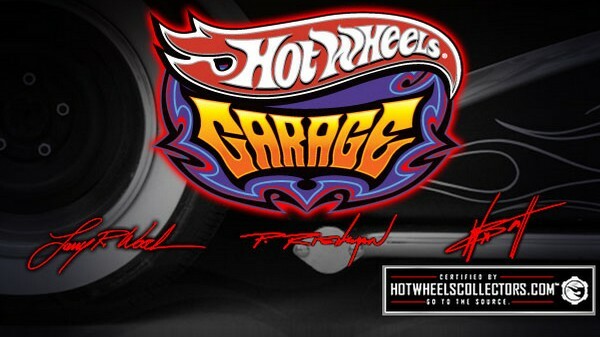 Wayne’s Garage and Phil’s Garage showcase designs from Wayne Scott and Phil Riehlman, two more of our favorite Hot Wheels® designers. 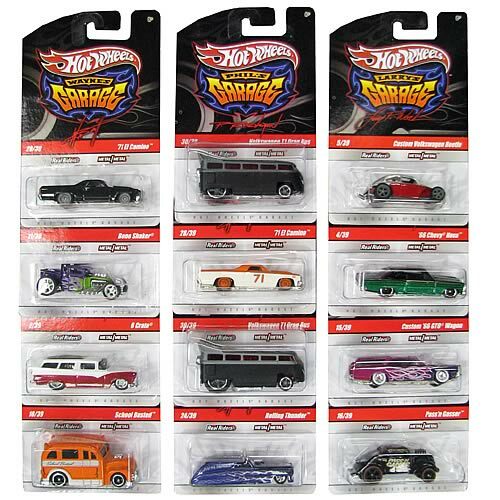 While Larry’s Garage™ cars have a historical flavor, highlighting classic hot rod styling, Wayne’s Garage cars are modern and progressive, featuring muscle cars and rat rods, and just as Wayne’s fans expect, plenty of excess. 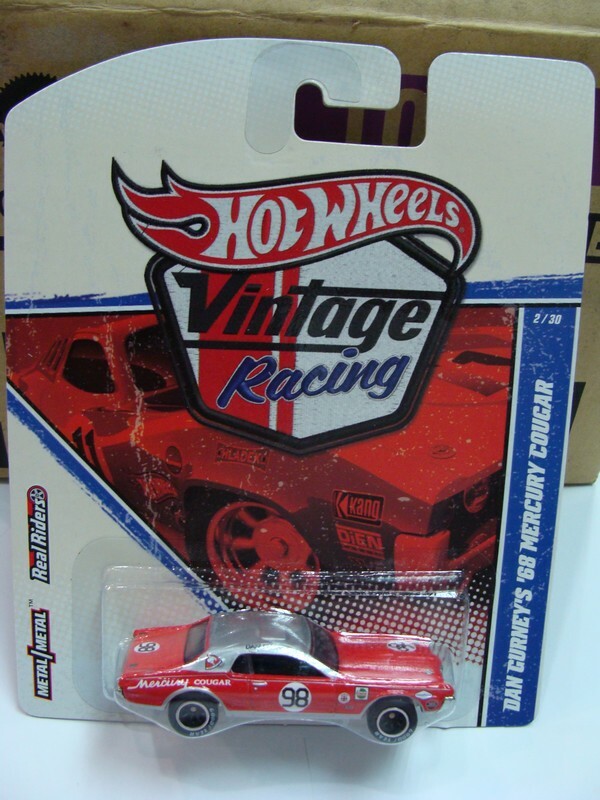 Phil’s Garage cars are more traditional, reflecting Phil’s classic hot rod style, as well as his love of Volkswagen castings. Together all 3 make for the coolest Hot Wheels® Garage ever. 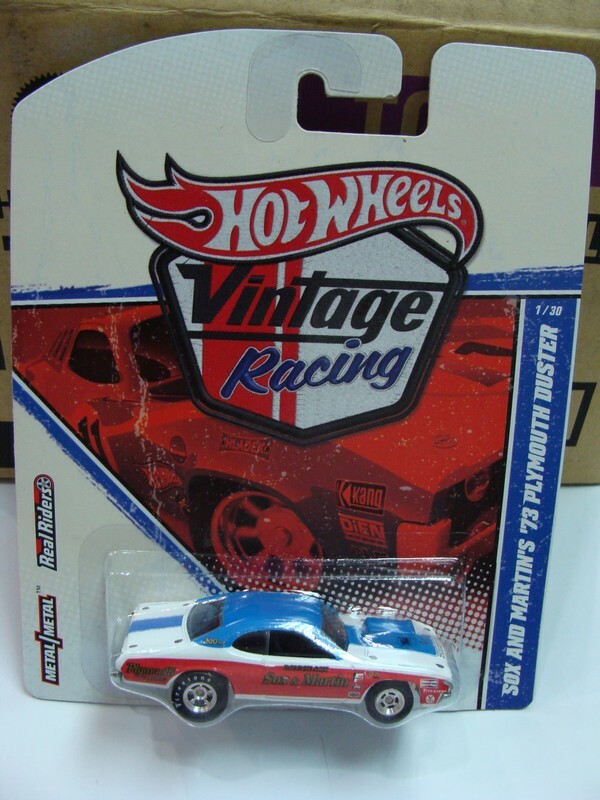 Park these in your collection. 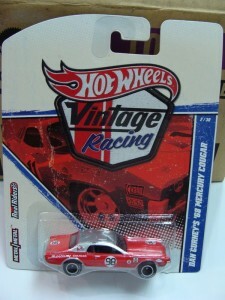 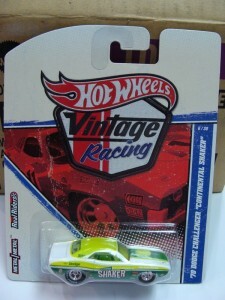 The all new Vintage Racing Series Case A and Case B are in stock now at Toy Garden and Toywiz! Grab them while stocks last.